Orpheum Salon is an aveda concept salon. Visit our store to purchase aveda lifestyle products for men and women. Discover and experience the art and science of pure flower and plant essences which are the core of aveda. 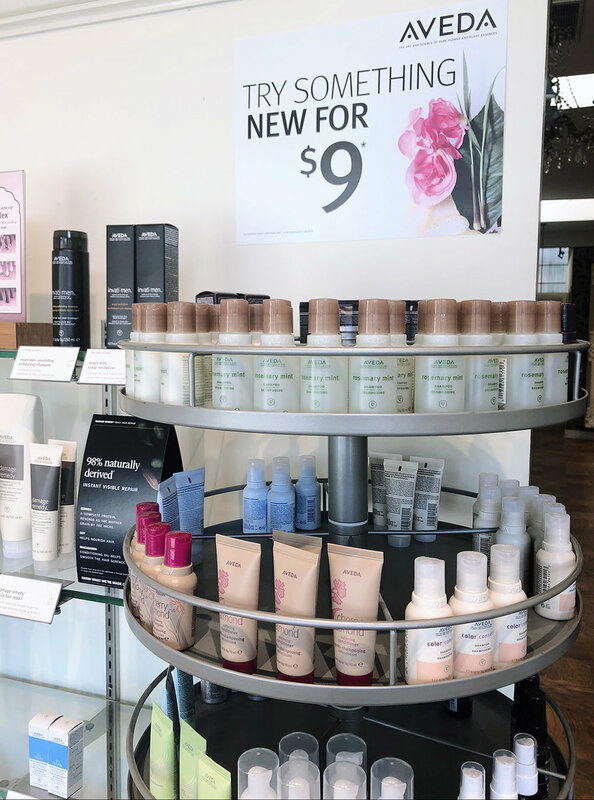 While they specialize in hair care, they offer other plant-based products—skin care, makeup, pure-fume™, aromas and lifestyle—that are all professionally developed, clinically tested, and go to exceptional lengths to be respectful of the earth.